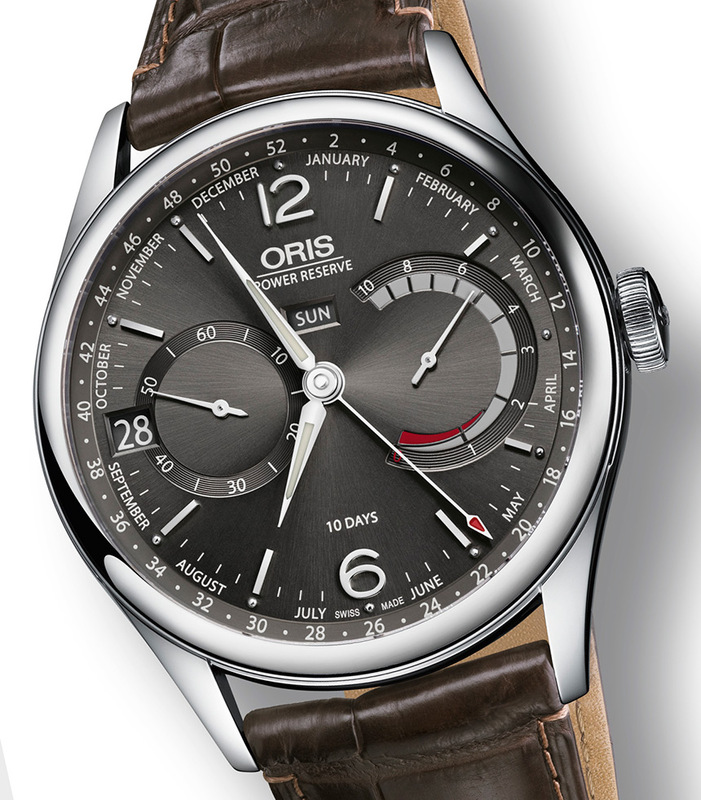 With SIHH behind us all focus is aimed at the upcoming Baselworld 2017. 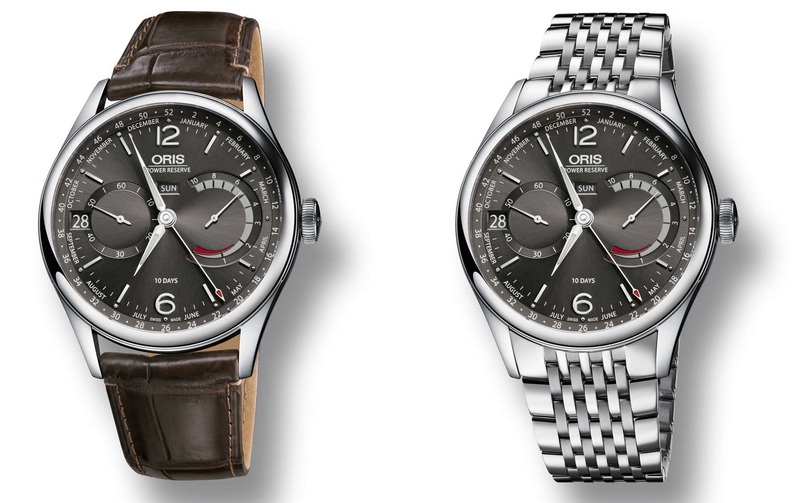 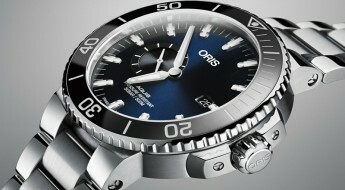 And among many hasty horology brands Oris has unveiled some of their new offerings and their updated in-house movement. 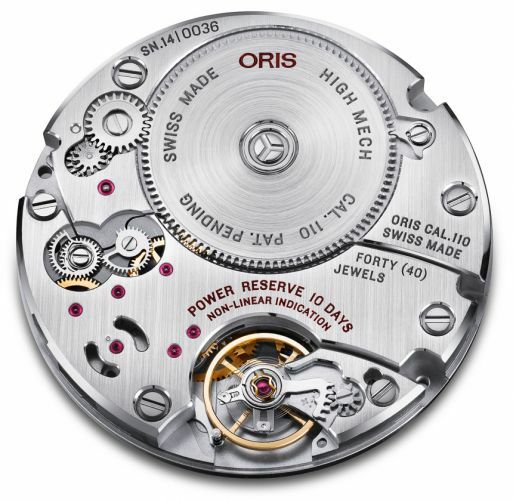 Oris took almost a decade to develop its first in-house movement the caliber 110 back in 1977. 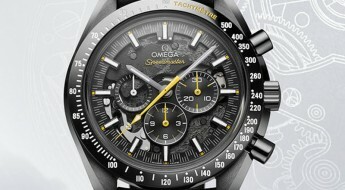 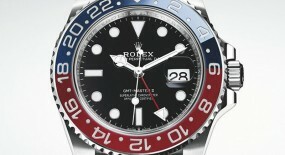 And it was released with the impressive 10 day power reserve on a full hand-wound movement for a limited production run. 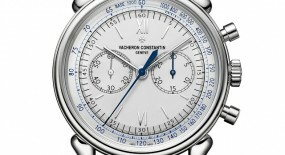 Afterwards they added a date complication to the mix and released the caliber 111. 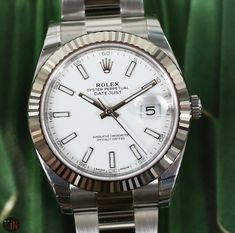 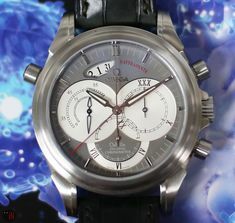 Followed by the caliber 112 which added: a second time-zone and a day-night indicator. 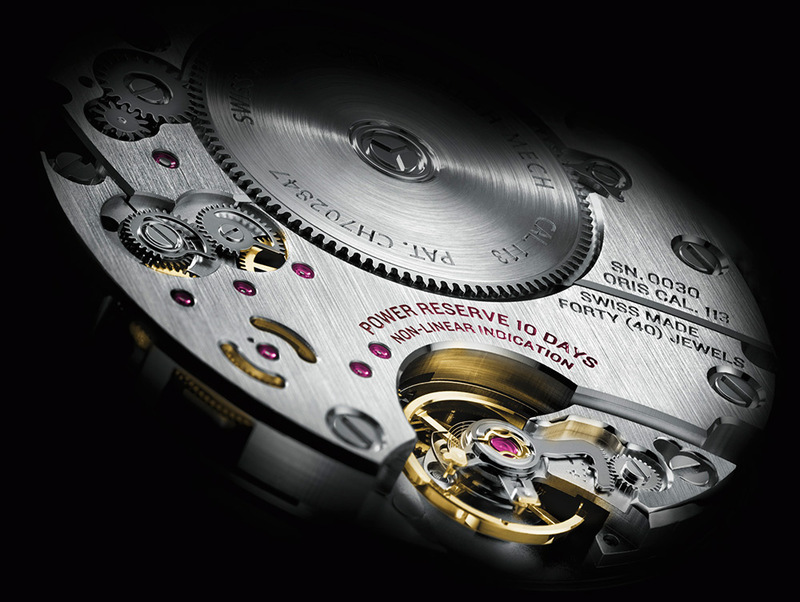 Now we’re witnessing its next evolutionary step with the caliber 113, which adds a day complication and a central hand for the week and month indications. 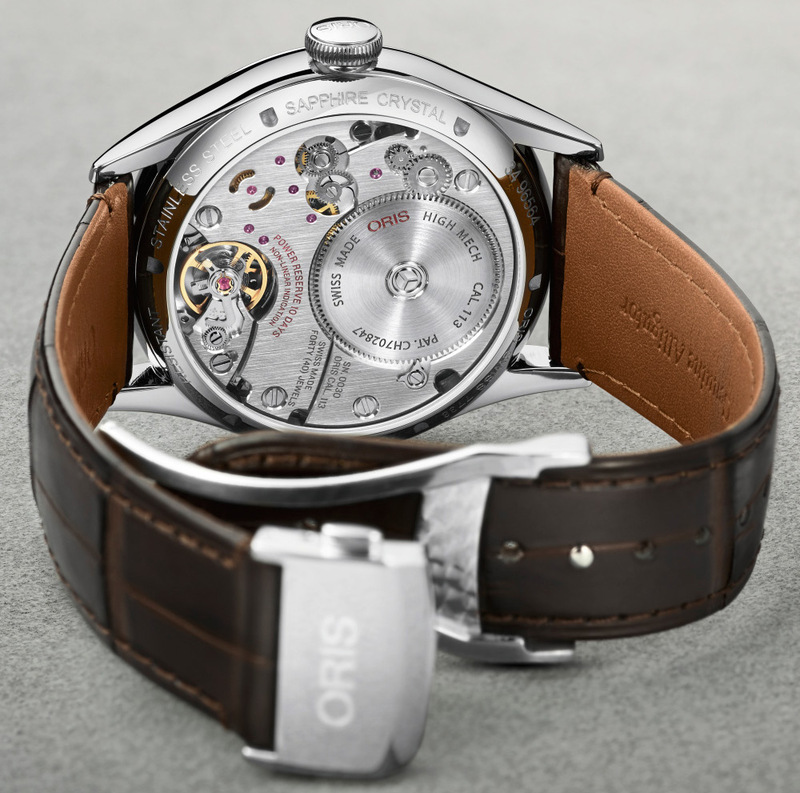 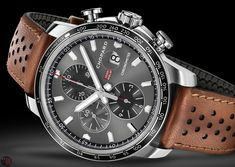 The 43mm case is made of stainless-steel with a transparent screw-in case back, which allows to view the inner workings of the mechanical movement. 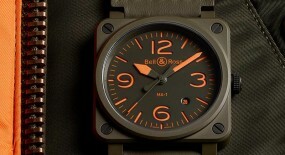 A round and classic case with extended lugs for a nice fit on the wrist. 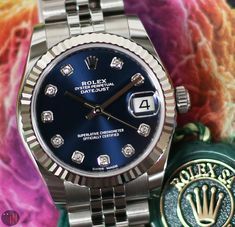 Covered by a sapphire crystal and including a large crown. 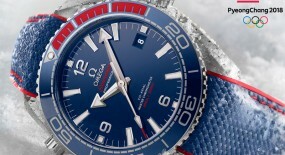 Water-resistance on this watch can reach up to 30m (96 feet). 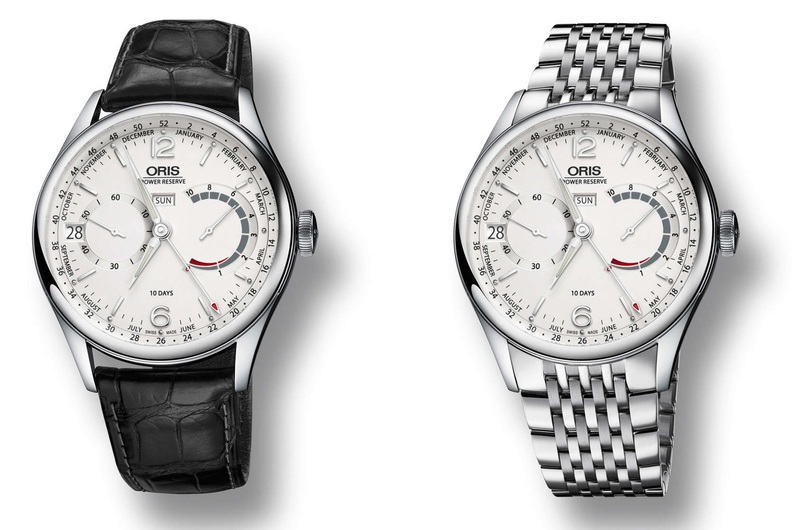 Time is exhibited on either a: anthracite dial with applied nickel hour index markers and the Arabic numerals 6 & 12; or an opaline silver dial with either the: hour index markers and the Arabic numerals 6 & 12 made of nickel or gold-plated. 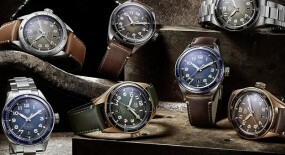 Hands on these versions can also be either made of polished nickel or gold-plated. 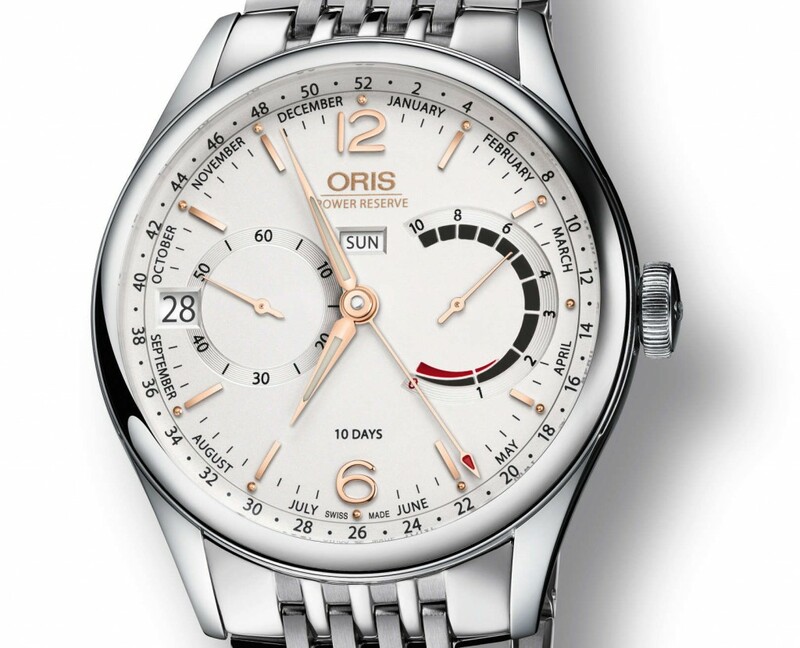 Oris has designated the complications on this timepiece as a “business calendar” function. 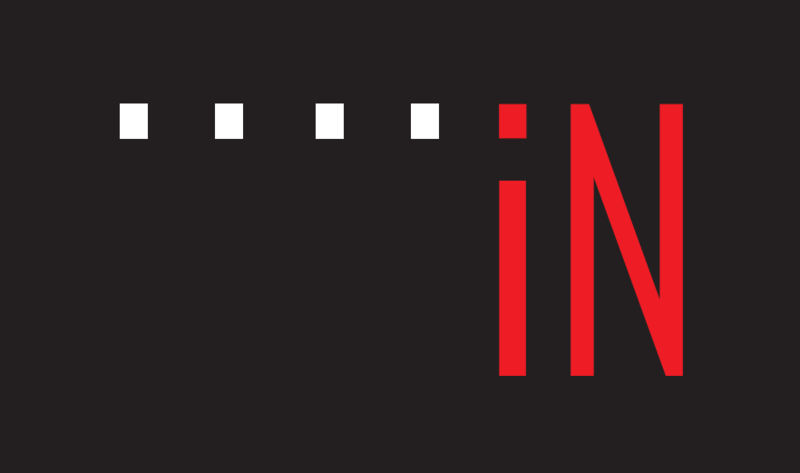 Being made up of a: day, date, week and month of the year indications. 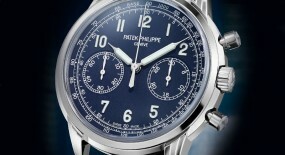 In essence a complete calendar is scattered about the dial, but opting for a week indicator instead of a Moonphase. 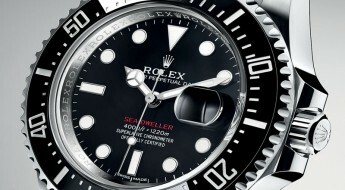 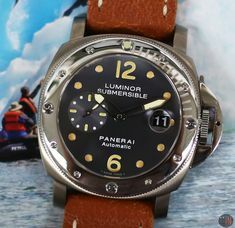 In common with each other all these models have: hands with a luminescent coating for an enhanced legibility; a power reserve sub-dial at the 3 o’clock position; a sub-seconds with a date aperture in its midst at the 9 o’clock position and a day of the week aperture towards the center of the dial aligned with the 12 o’clock position under the Oris logo. 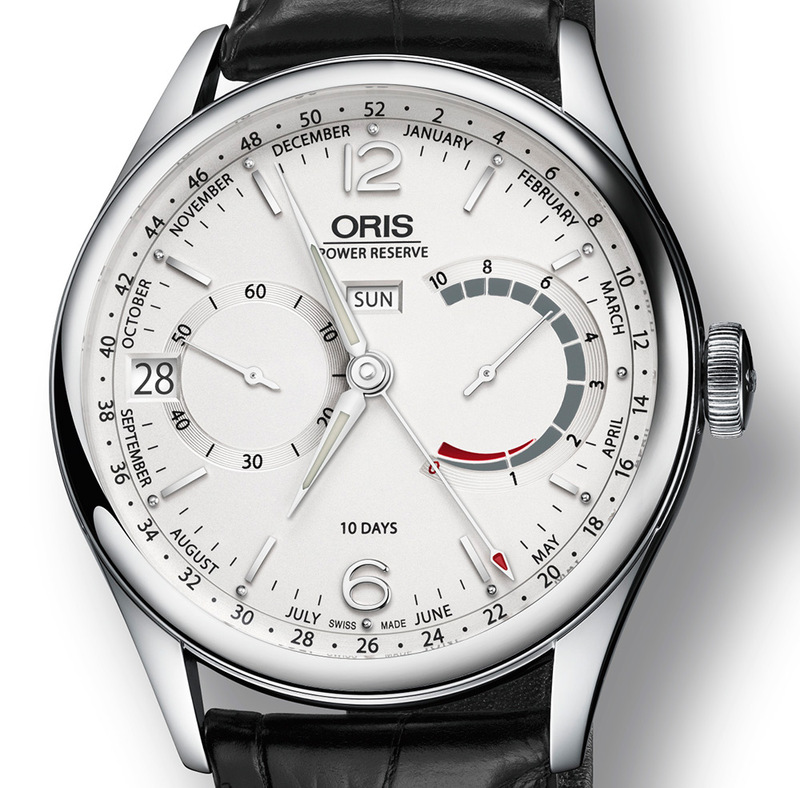 There is also a black or white (depending on the selected version) array of minute index markers circling the dial, as well as the months of the year and the 52 weeks that make up a year. 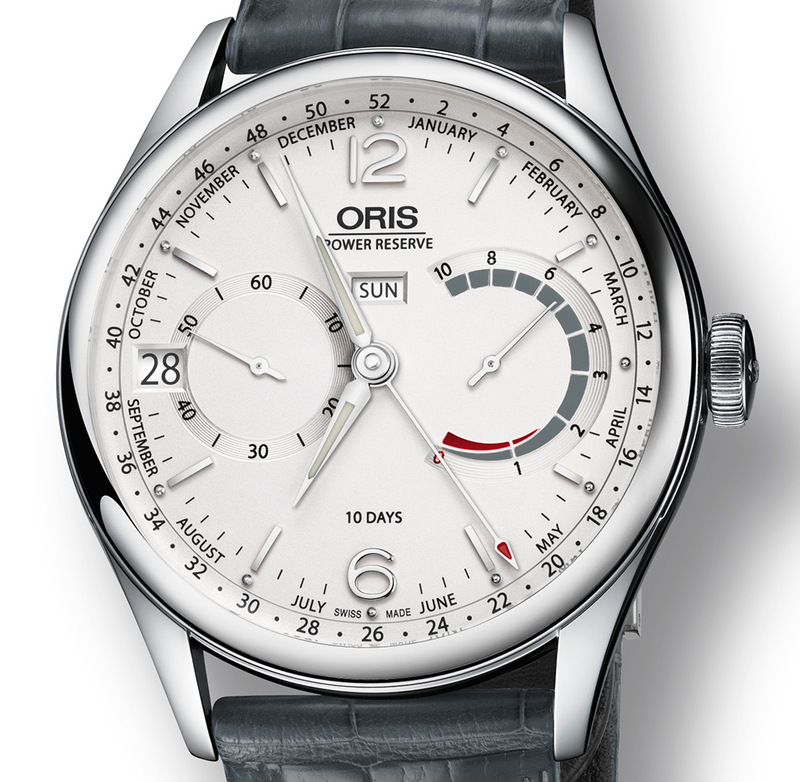 This “Oris Artelier Calibre 113” (References not yet available) is powered by a hand-wound mechanical movement, caliber 113 with 40 jewels. 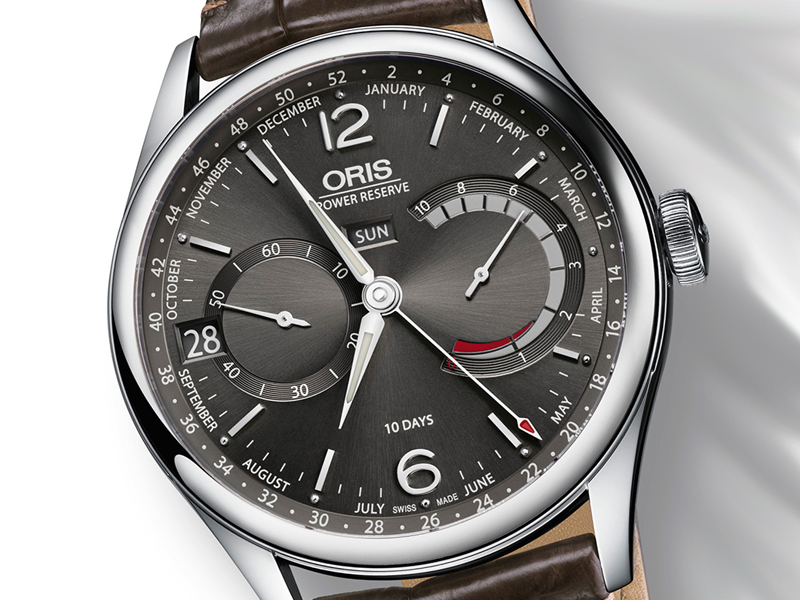 Power reserve on this timepiece can last up to an impressive 240 hours (10 days). 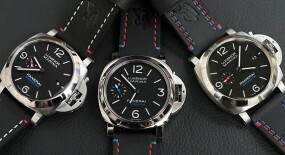 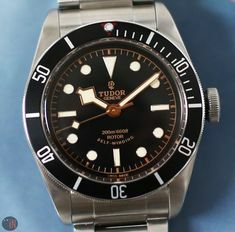 Mounted to the watch is a Louisiana crocodile strap in either: dark brown for the anthracite dial; or black, dark brown, grey for the silver dial; while all are being secured to the wrist by a deployant clasp. 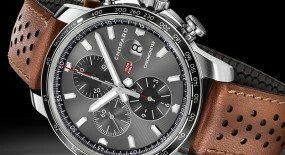 A stainless-steel bracelet will also be available, but information is still not clear. These watches are destined to be unveil at Baselworld 2017, so we hope to provide more info by then, or visit the official Oris website.